New Delhi : Indeed good news for job seekers in India. 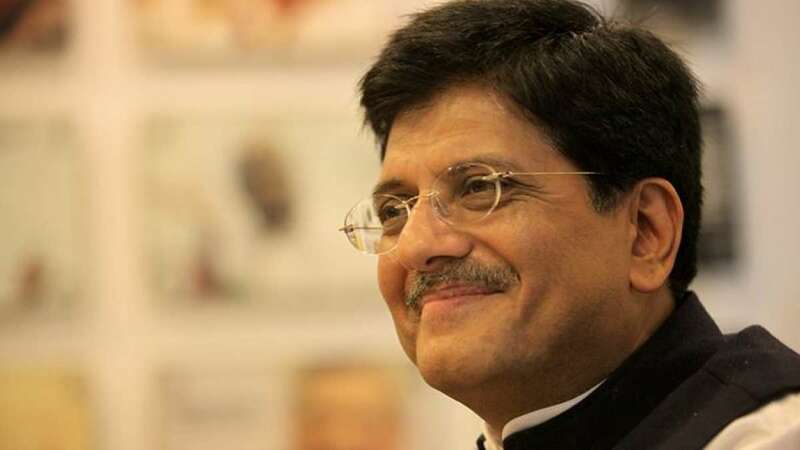 Ahead of Lok Sabha election 2019, the Indian Railways have announced the availability of 2.50 lakh job vacancies. To add more, the job is open to 10% quota recently approved by apex court for Economically Weaker Section in the country. Speaking to media, an official from the Railway Recruitment Board mentioned that the new 10% EWS quota will be applicable in the coming recruitment process. In 2018, the Railway Ministry has announced recruitment to over 1.2 lakh vacant posts in Group C, Group D. Over 2.5 crore candidates applied for the post. The recruitment process for both the categories will be completed by August 2019.